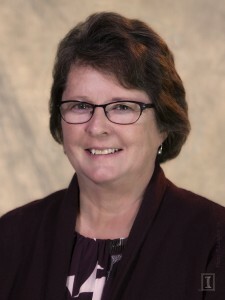 Beth Woodard, Staff Development and Training Librarian and Associate Professor at the University of Illinois at Urbana-Champaign, has been recognized by the iSchool Alumni Association (ISAA). She received a 2017 Distinguished Alumnus Award, an award given to an individual alumnus of the School of Information Sciences who has made an outstanding contribution to the field of library and information science. 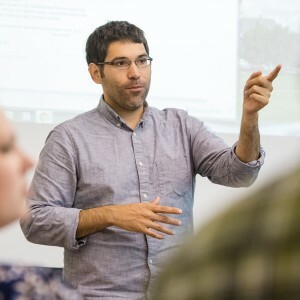 Jim Hahn, Orientation Services and Environments Librarian, and Associate Professor of Library Administration at the University Library at the University of Illinois at Urbana-Champaign, has been named Principal Investigator on a project funded by a grant from EBSCO’s FOLIO Innovation Challenge.